PRP (Vampire Facial) Service Coming Soon to BB. Come experience the procedure EVERYONE is talking about the PRP Procedure is coming soon to BB Aesthetic. Stay tuned for details. BB Aesthetic now offers Vitamin B-12 Shots. NEW DIGS! COME BY AND CHECK US OUT! My recent interview for a school project. 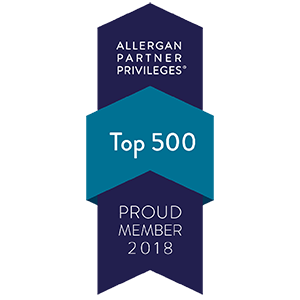 BB Aesthetic has been named an Allergen Top 500 Provider. 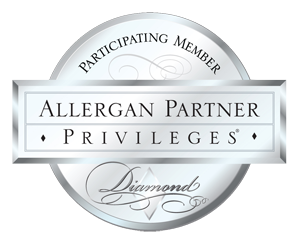 We want to thank all of our loyal customers who made this possible. THANK YOU!